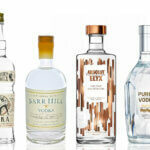 If you’re looking to stock your home bar with a delicious vodka that doesn’t break the bank, you’re in luck. 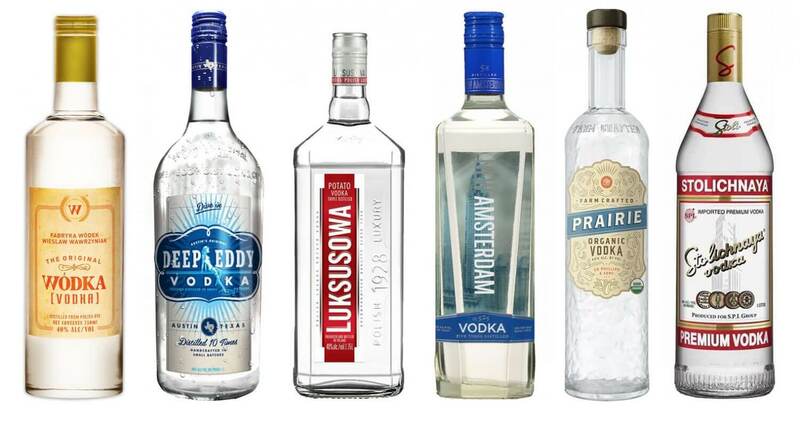 Not only are these eight vodkas excellent for both cocktails and sipping neat, they all cost less than $20. 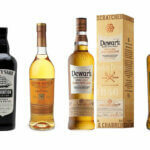 Reach for one of these tried-and-true favorites the next time you’re browsing the liquor store. WÓDKA Vodka is like a reliable old friend that’s there for you when you need them, even if you haven’t seen each other in years. This vodka is distilled from the finest Polish rye five times and charcoal-filtered twice to give it a clean, quality flavor. Though WÓDKA Vodka works in pretty much any cocktail, we especially love it in a Bloody Mary. 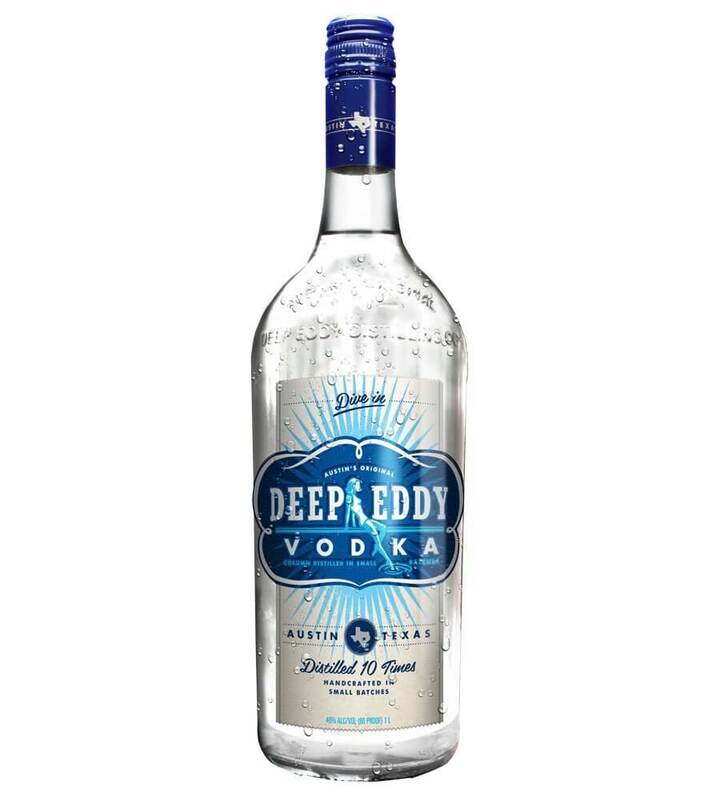 While Tito’s gets all the love, we think that Austin, Texas-made Deep Eddy is just as great. It starts with high-quality corn that’s distilled 10 times on a column still, which is then charcoal-filtered four times. 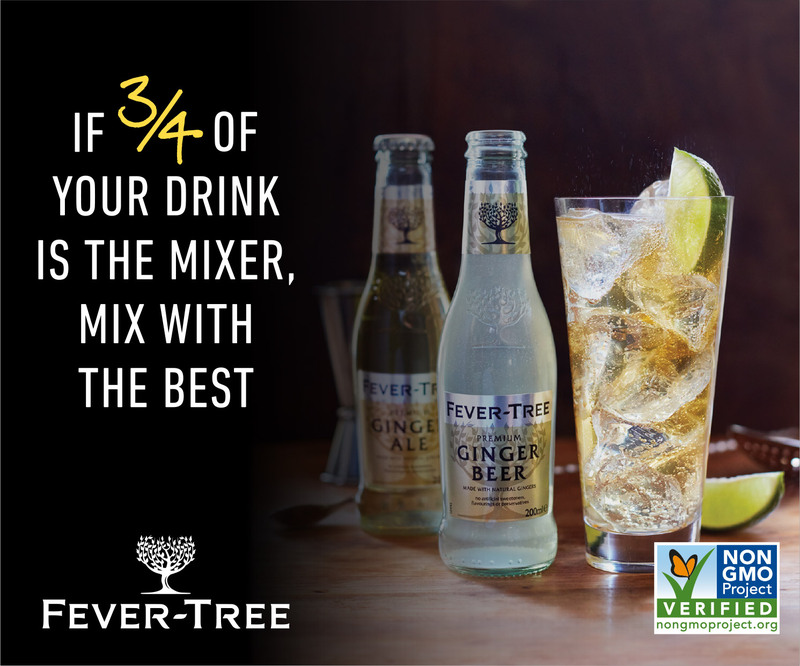 The result is a clean, smooth vodka that we love paired with spicy components like the ginger beer in a Moscow Mule. 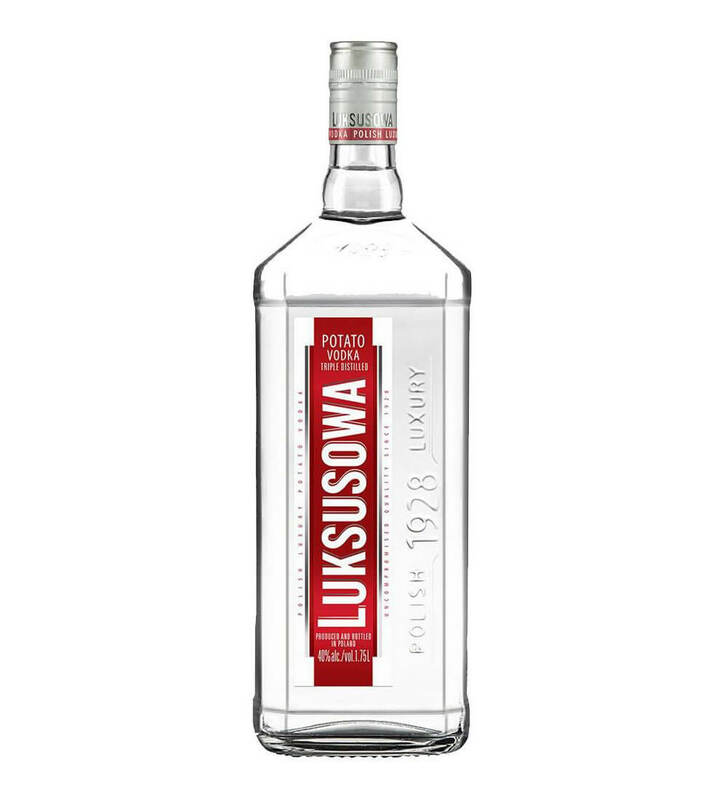 Luksusowa—which means “luxurious” in Polish—has been around since 1928, so you know it’s going to be good. 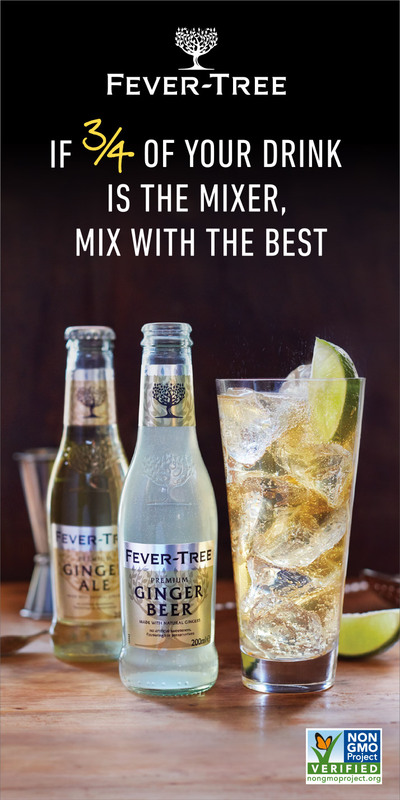 It’s made with 100 percent Polish potatoes, which are fermented and distilled through a single copper column still, giving the spirit a silky flavor that tastes way more expensive than it actually is. We love enjoying this vodka simply topped with soda and a squeeze of lemon. 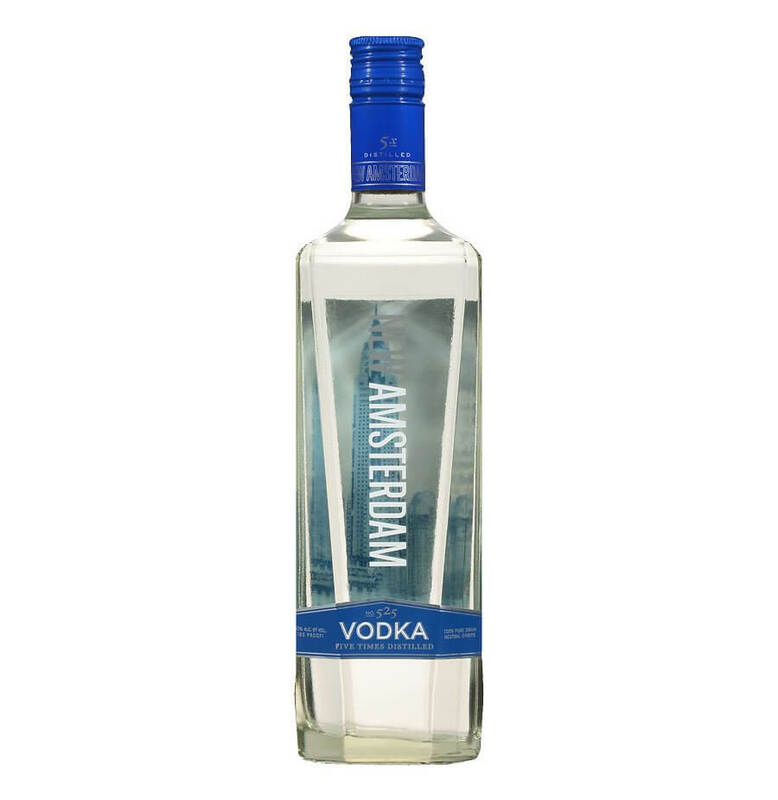 New Amsterdam Vodka is a great party spirit because it’s easy on the wallet and looks super impressive on your bar cart. This grain-based spirit is distilled five times and then filtered three times, making it so smooth that you can even sip it straight. We love it in a Cosmopolitan or Dirty Martini. 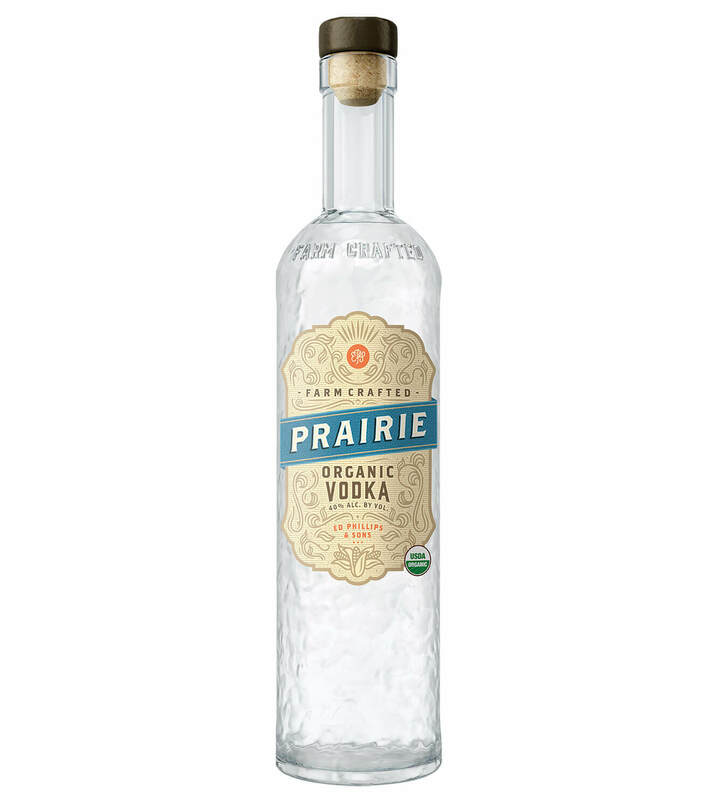 There’s a good reason why Prairie Organic Vodka has been racking up the awards since it first made its way on the scene. This craft spirit begins as single vintage organic yellow corn that’s grown on family farms and distilled on a copper still. The result is a smooth, buttery vodka with hints of melon and pear that works beautifully in just about anything, especially creamy drinks like the White Russian. 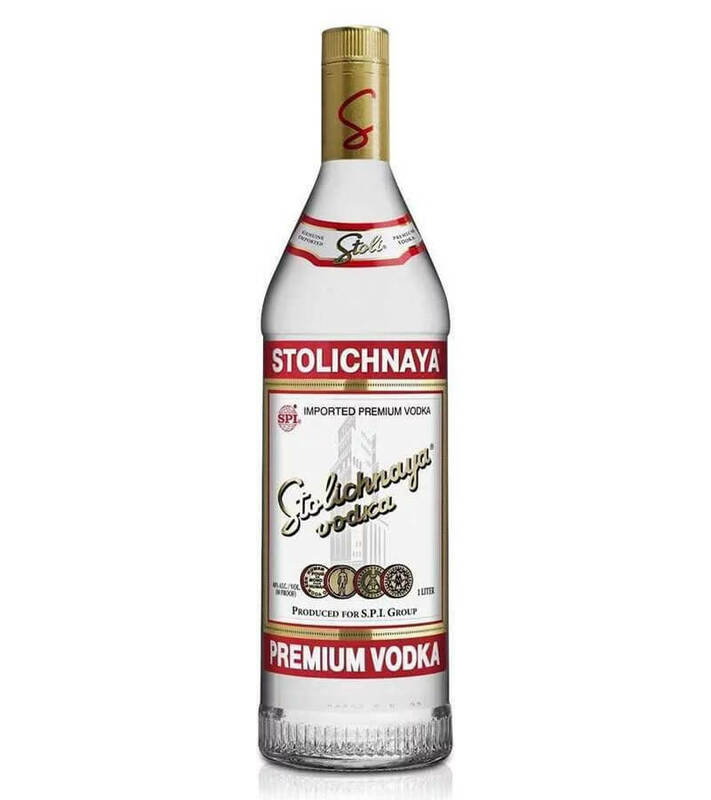 Stolichnaya Red Vodka is a bona fide classic and an absolute workhorse behind the bar. 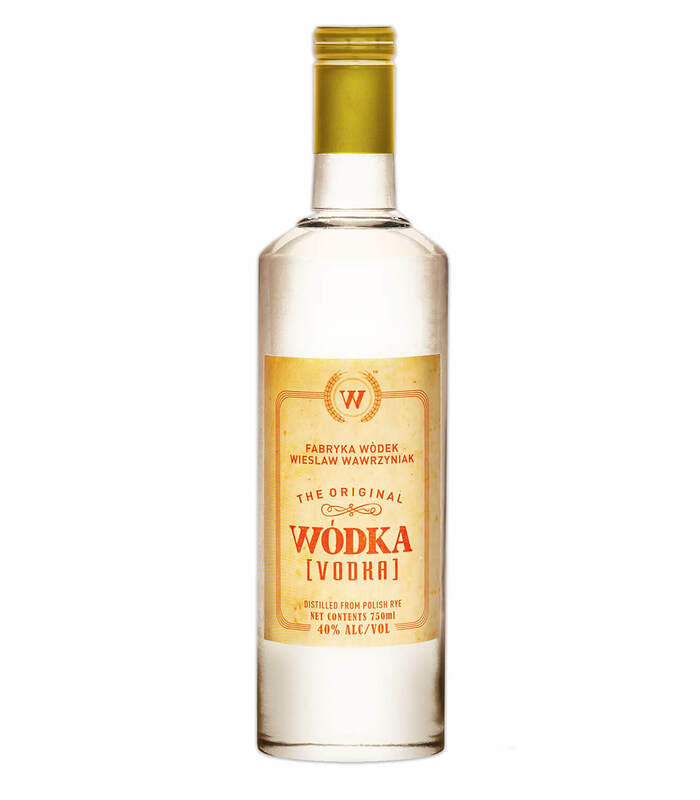 This grain-distilled vodka has light aromas of marshmallow and fruit peels on the nose with soft, citrusy flavors on the palate. We love it in a classic Vodka Martini or Vodka Gimlet. 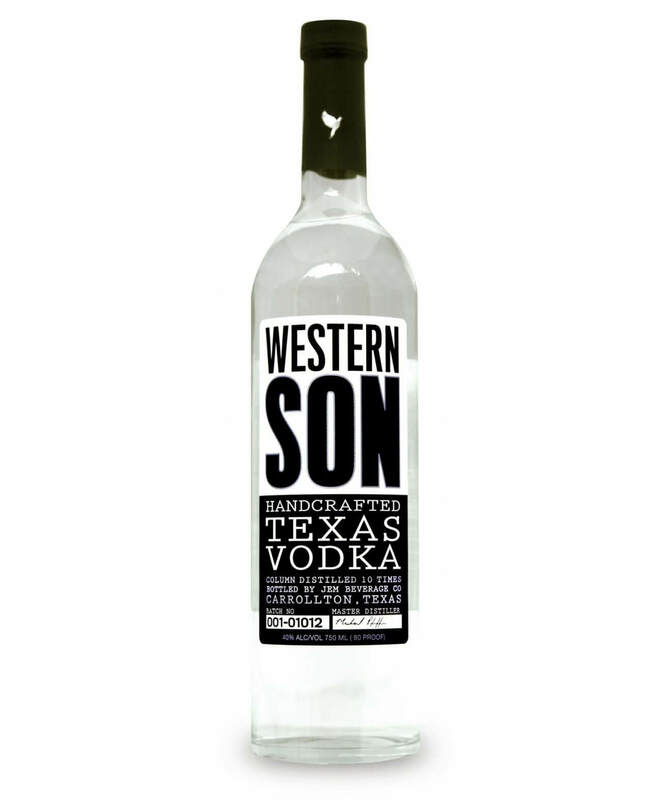 This 100 percent American, yellow corn-based vodka also hails from the Lone Star state, this time from the city of Pilot Point on the Gulf Coast. The small-but-mighty distillery makes this vodka in small batches to ensure it meets the company’s “quality, not quantity” philosophy. It’s a well-balanced spirit that is especially lovely when paired with homemade lemonade for a beautiful summer refresher. 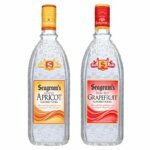 This Polish vodka comes in at less than $10 a bottle, and it’s an exceptional value for the price. 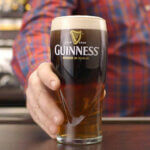 Smooth but flavorful, expect to find nutty aromas that open up to flavors of vanilla on the palate. 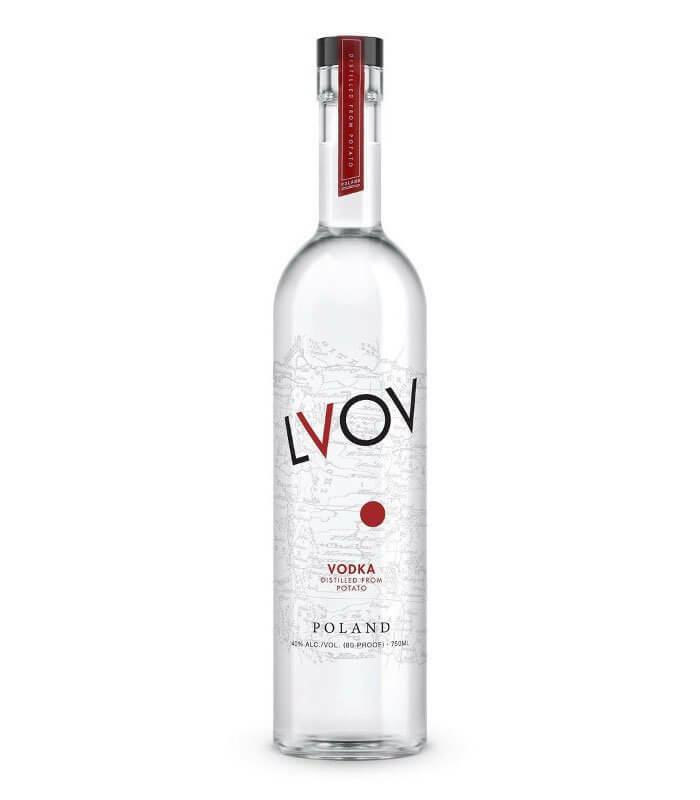 Creamy and smooth with a light tingling finish, LVOV is great in just about any cocktail.